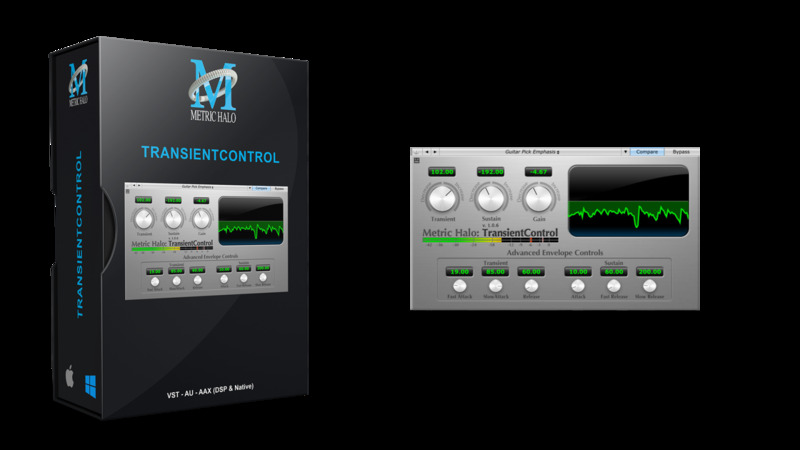 TransientControl is a plug-in that allows you to modify dynamics in ways that just aren’t possible with traditional compressors. You can directly change the transient (“attack”) and sustain of your audio; this allows you to make your tracks more punchy, or smooth them out so they sit in a mix. TransientControl analyzes your audio and distinguishes between the onset of sounds (the attack), the sustain of sounds and the decay of sounds (the release). With three gain controls you can dial in the relative level of these three elements of the sound. TransientControl can enhance the attacks of finger-picked guitar, or mute the attack of strumming. Use it to make an instrument sit in the mix or pop out. Control the snap of a snare without affecting the ring. Even use it to change the feel of a percussion pattern. 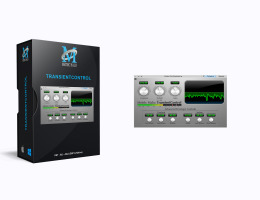 TransientControl does its magic in real-time with no latency, so you can use it for mixing and live.